Join the ranks of generations of Americans who've spend their summers on Cape Cod, Martha's Vineyard, Nantucket, and Newport. We're currently looking for additional properties in the Coastal Northeast and are committed to working hand-in-hand with buyers to find the home that's just right. Reach out below to find your paradise. Tell us exactly what you are looking for. 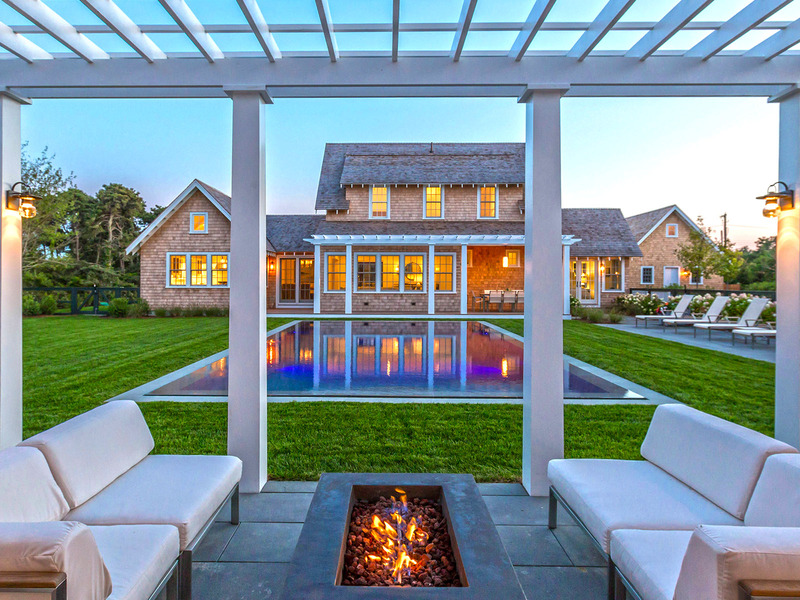 Our team can identify unique properties in the Coastal Northeast to ensure a perfect match.